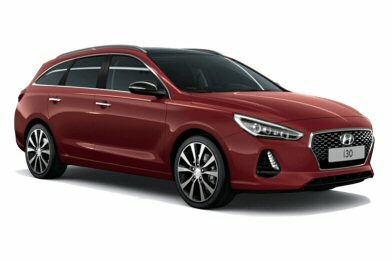 Hyundai i30 Tourer, available from Stacey's Motors in Bridgwater, Somerset. At first glance it’s the beautiful proportions that really stand out. 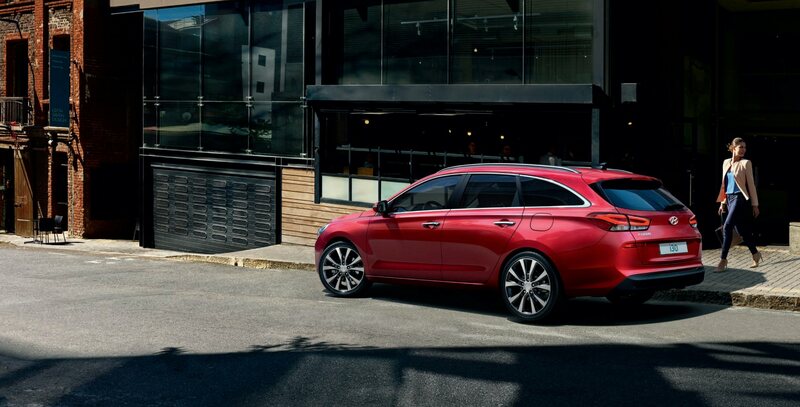 The New Generation Hyundai i30 Tourer combines a stylish design with all the space and versatility that you are looking for. 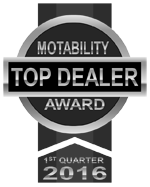 You also benefit from the kind of advanced connectivity features and stand-out safety technologies that make the New Generation i30 Tourer such an attractive proposition.